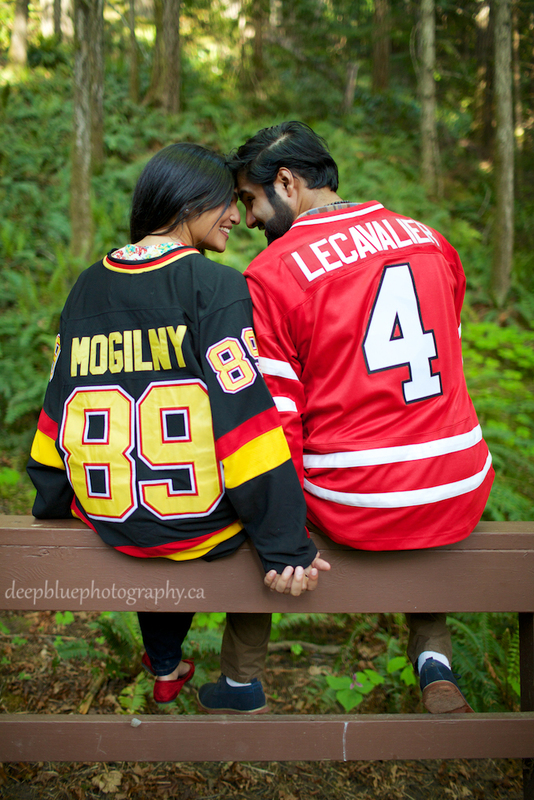 According to both Aaron and Monica, they have been friends forever. 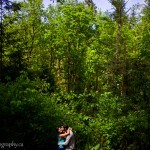 This makes the often cheesy line “I am marrying my best friend” an honest reflection of the love that this awesome couple shares. 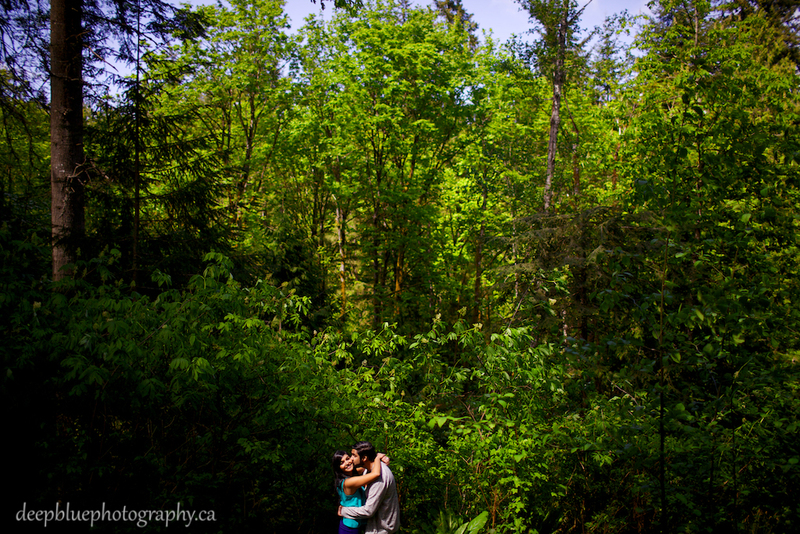 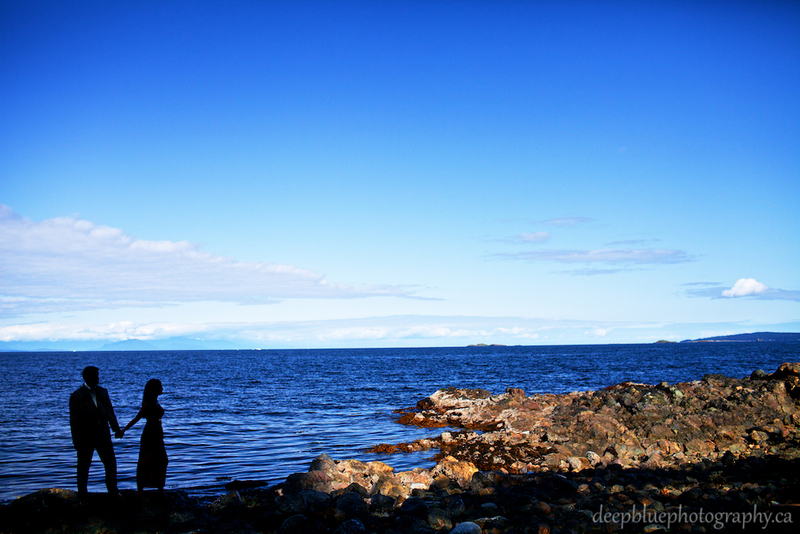 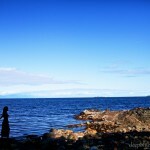 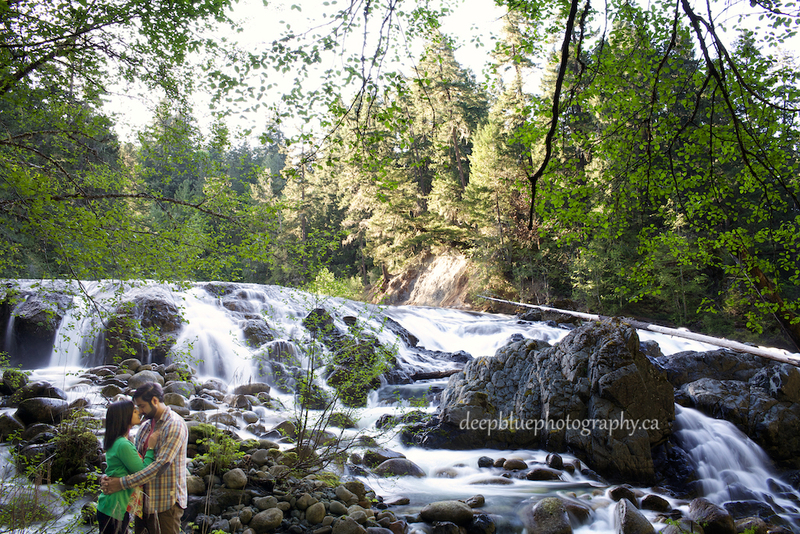 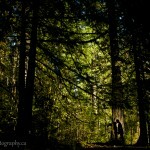 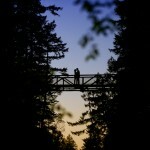 This Vancouver Island engagement photography was such a blast! 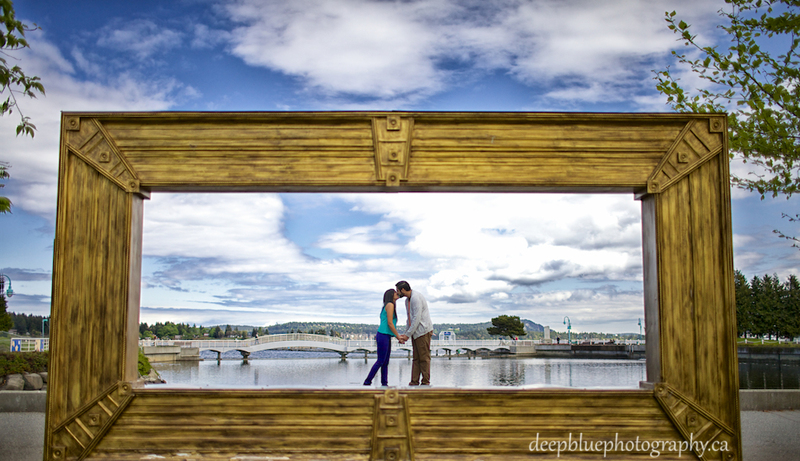 We were lucky enough to catch up with these two on a beautiful Saturday afternoon of engagement photography. 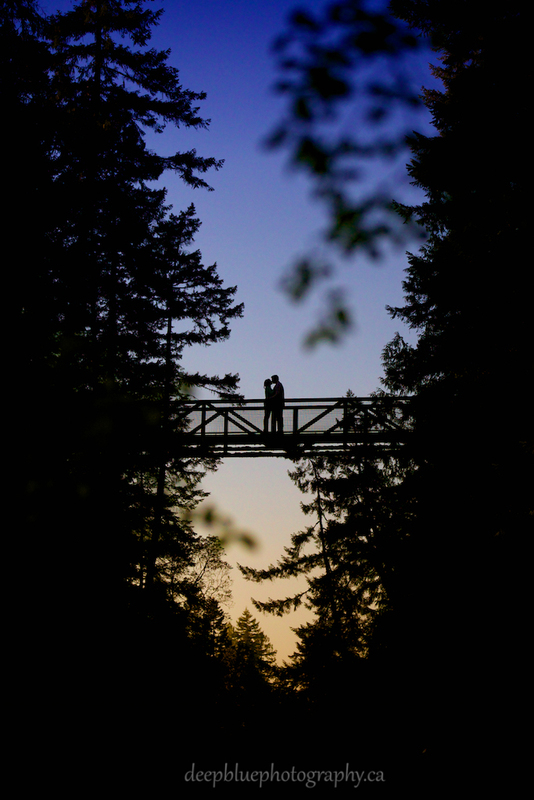 We started the afternoon engagement session at Bowen Park, Neck Point and then Englishman River Falls to catch the beautiful golden light of sunset. 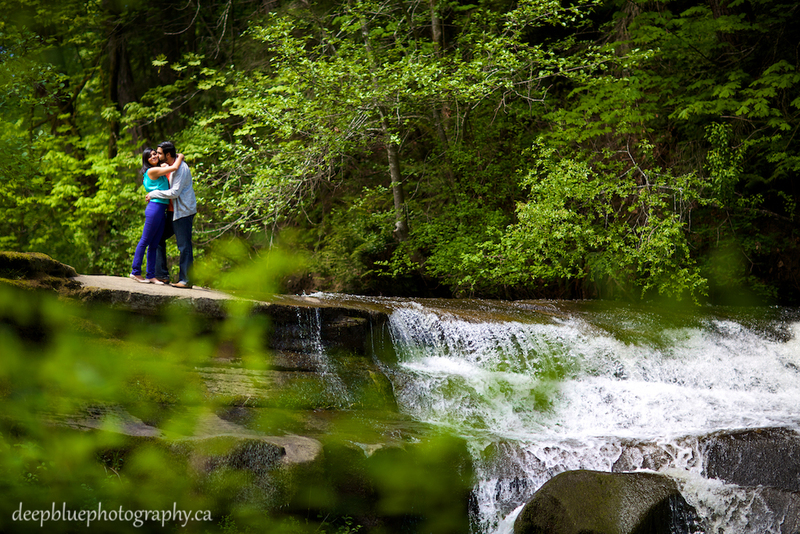 Aaron and Monica’s Vancouver Island Engagement Photography session was a full day event – there was too much to see in our tour of the most stunning locations in and around Nanaimo, BC. 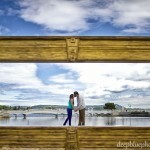 A perfectly framed love scene! 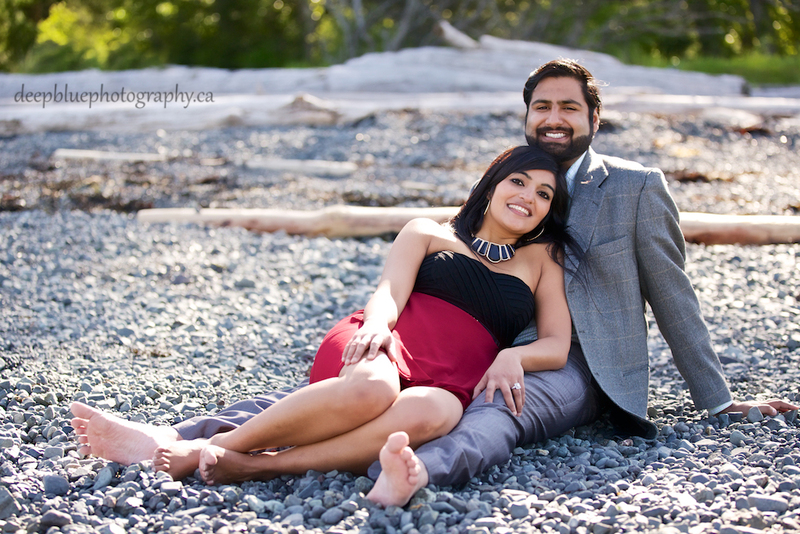 Fancy clothes on the beach, love it! 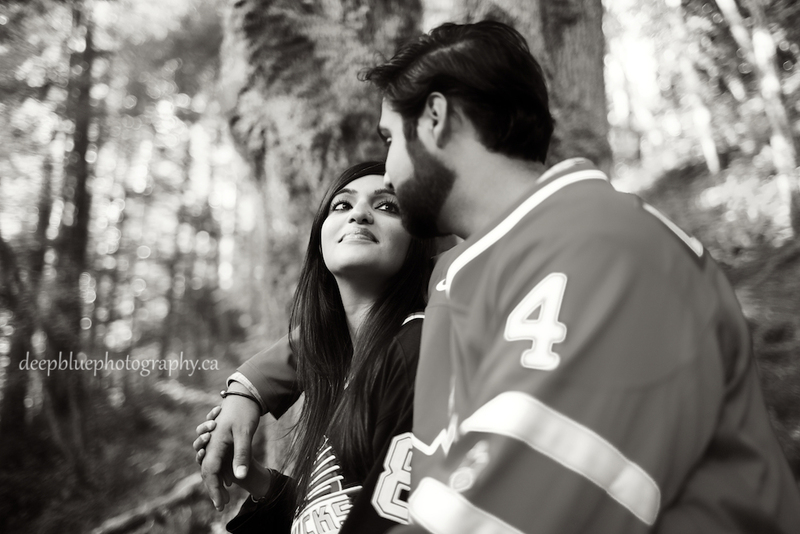 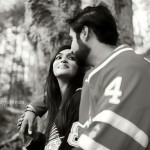 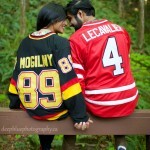 It wouldn’t be a Canadian engagement without a hockey jersey or two! 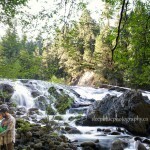 Sunset in the mountains with a waterfall, it doesn’t get better than this! 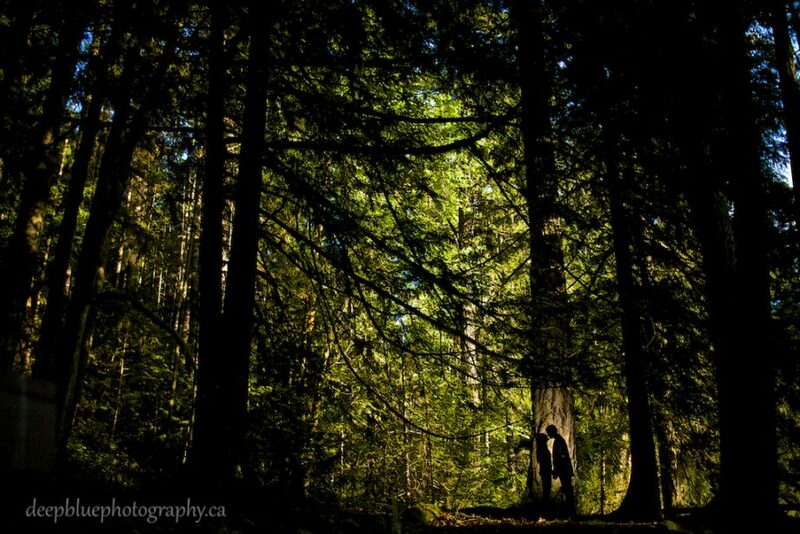 Look closely to find our couple hiding in the trees!